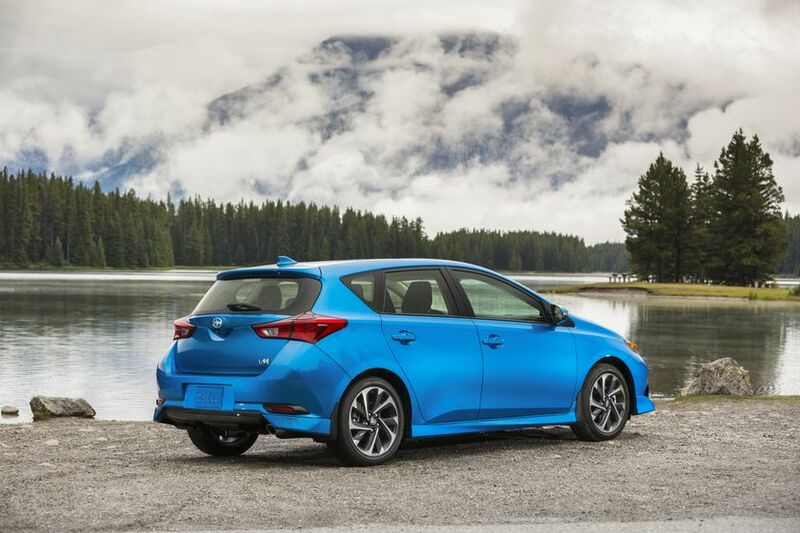 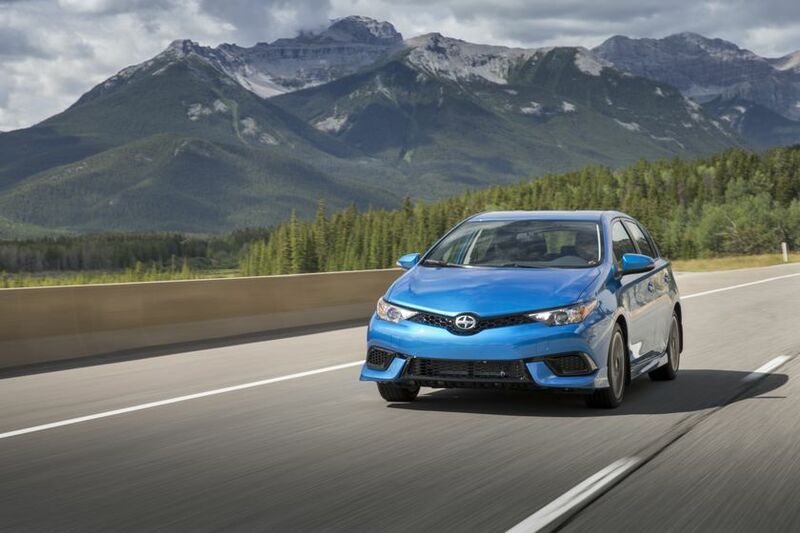 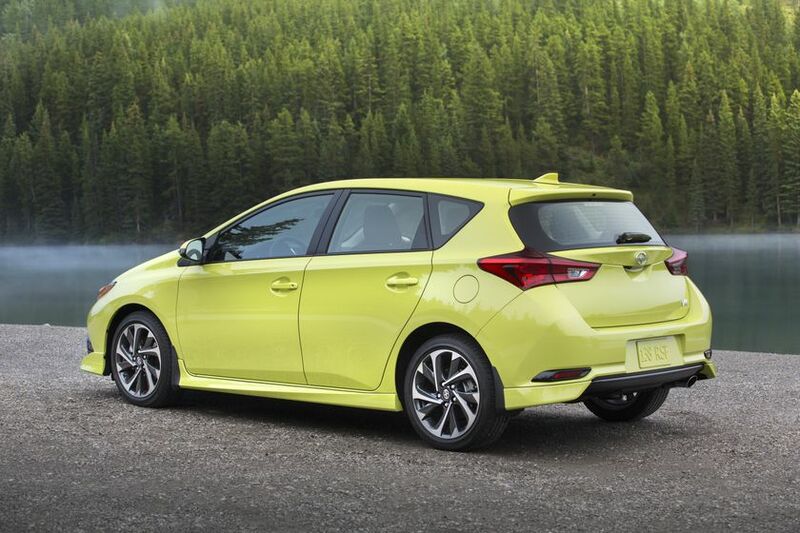 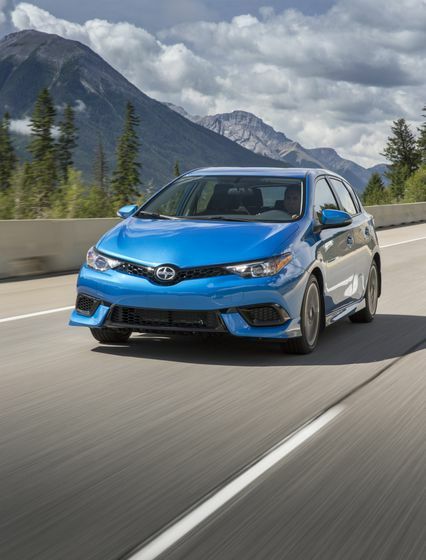 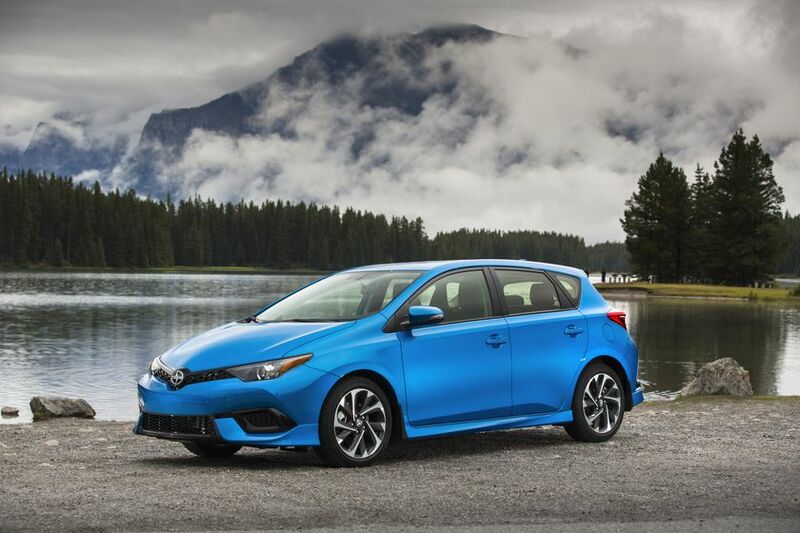 (TORONTO, ON – August 20, 2015) The all-new 2016 Scion iM is here – and it’s ready for anything. 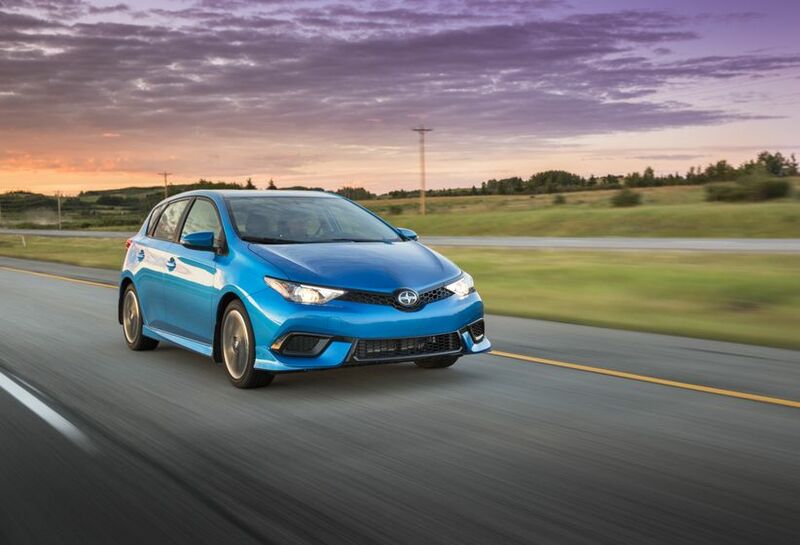 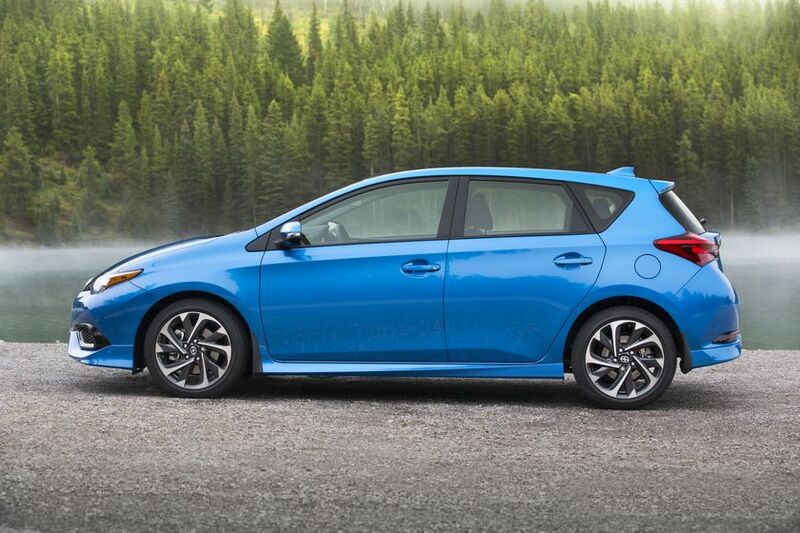 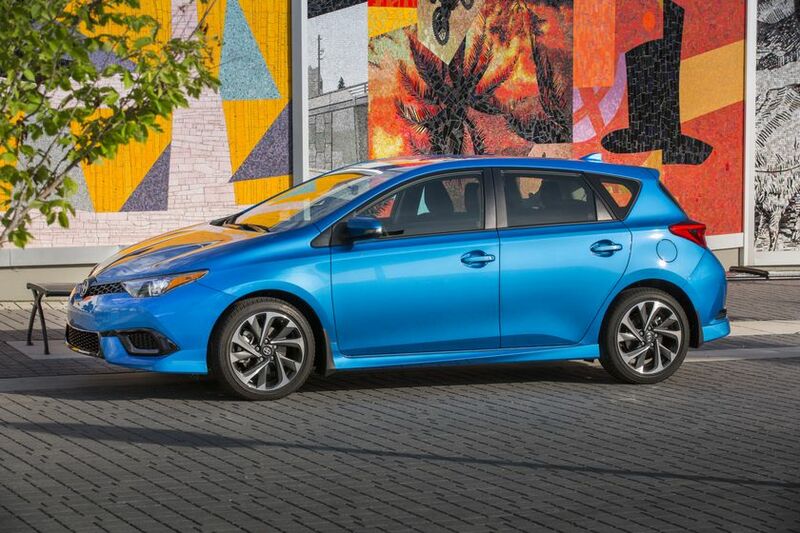 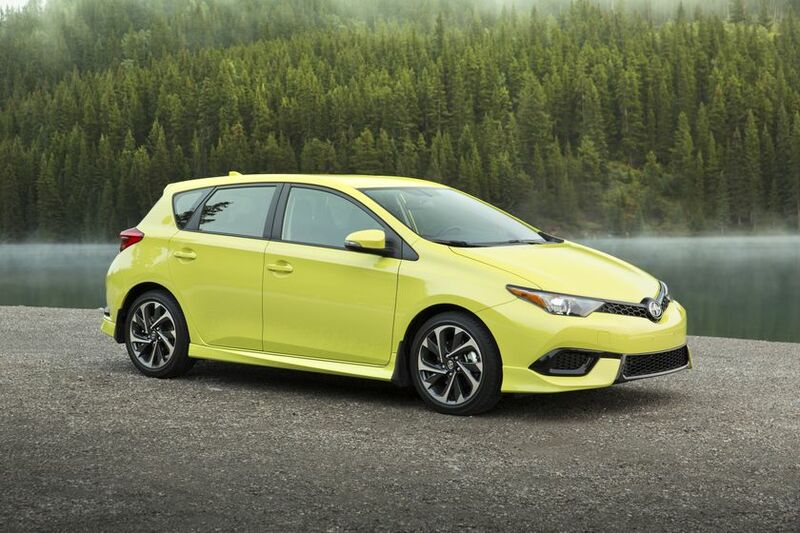 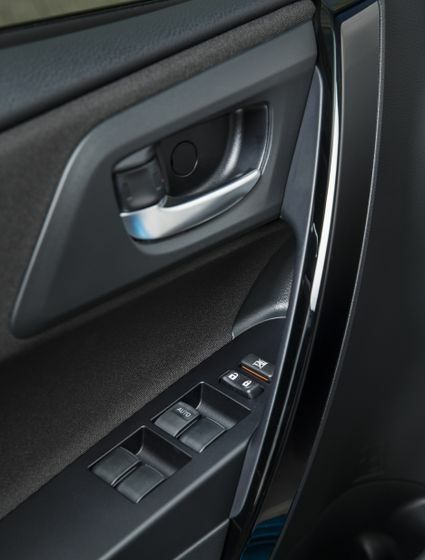 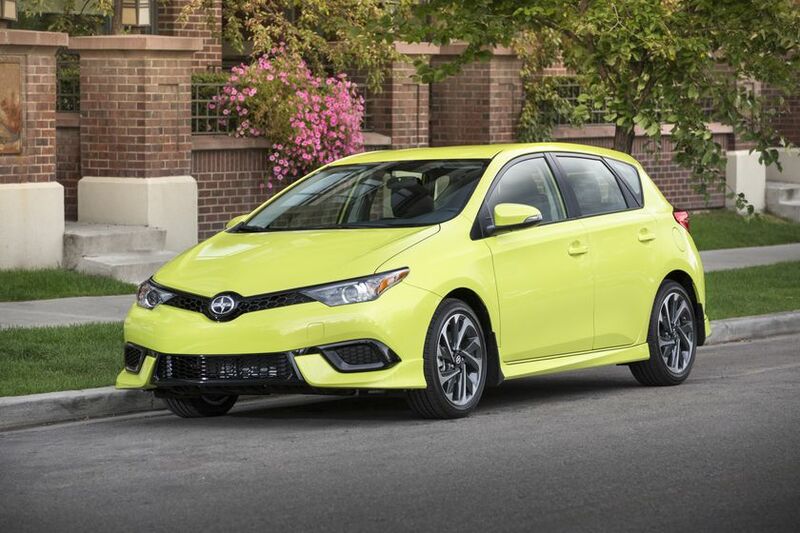 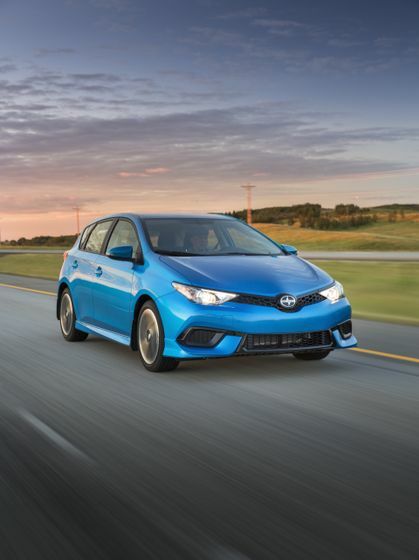 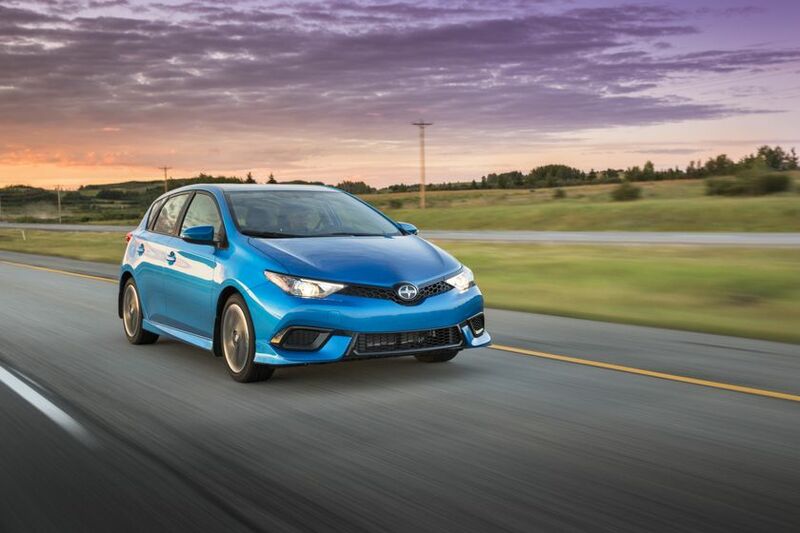 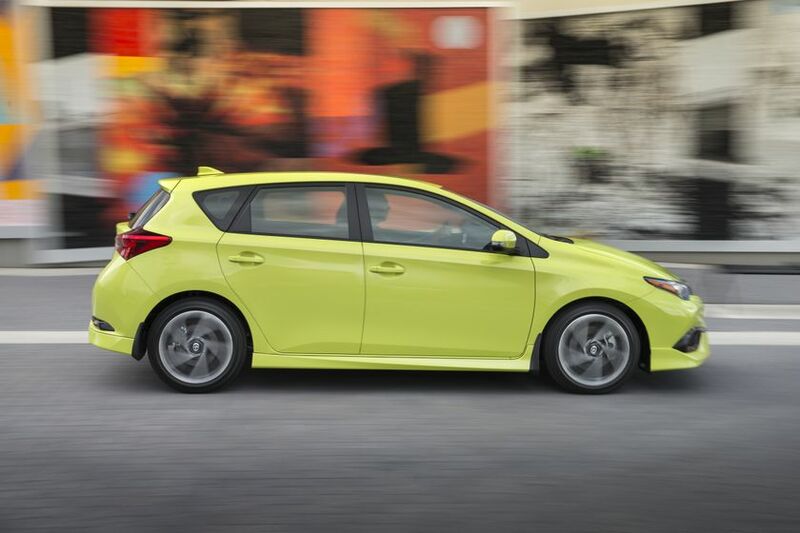 The Scion iM delivers a winning combination of comfort, convenience and cool factor. 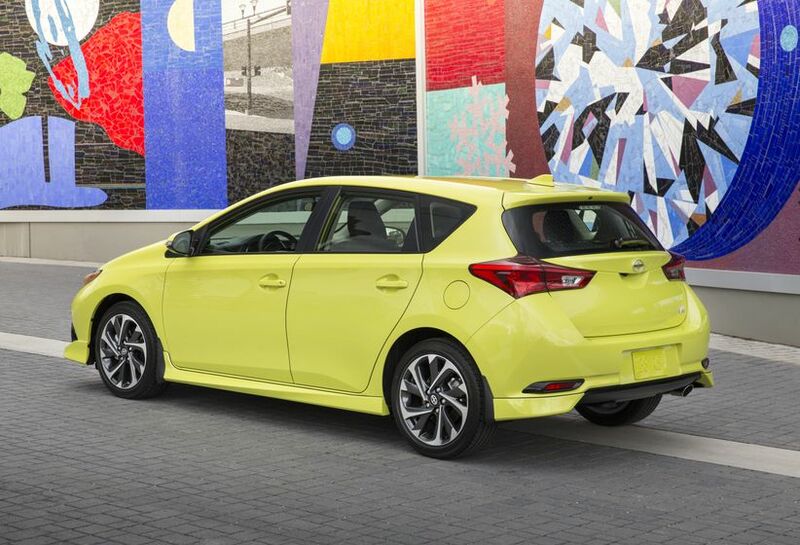 All this is delivered in a generously-equipped mono-spec configuration, at a suggested starting price that makes this versatile hatchback a terrific value, too. 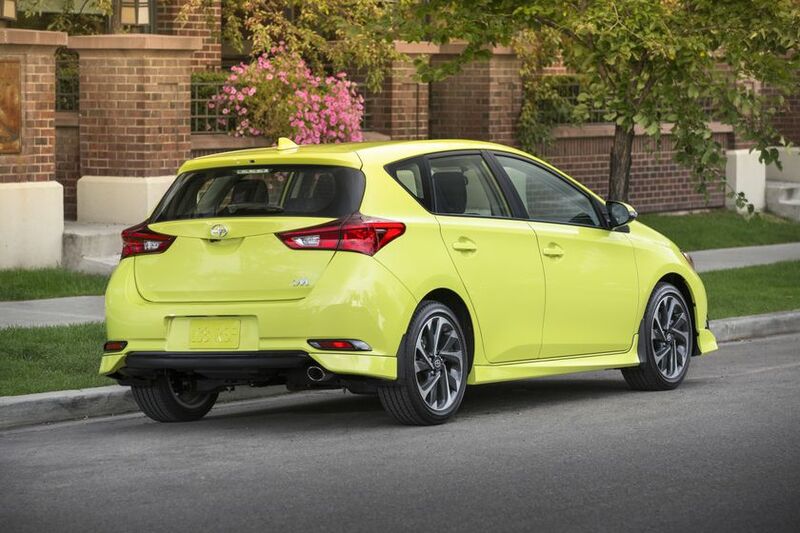 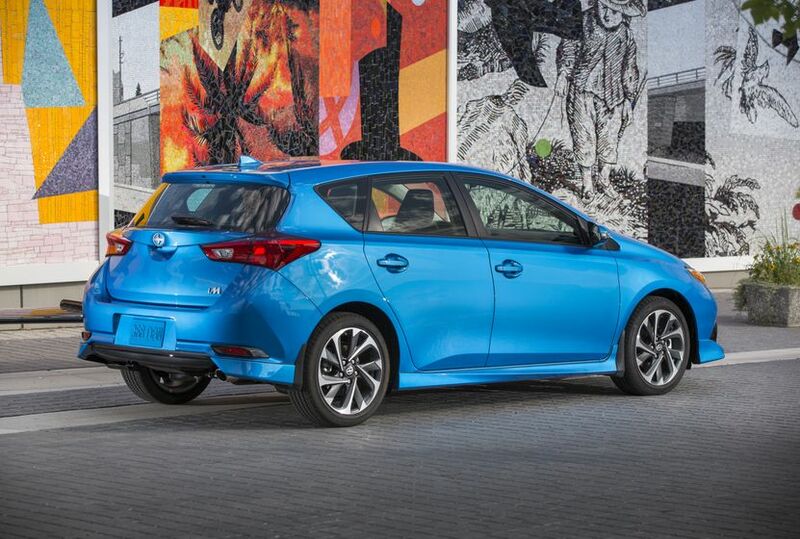 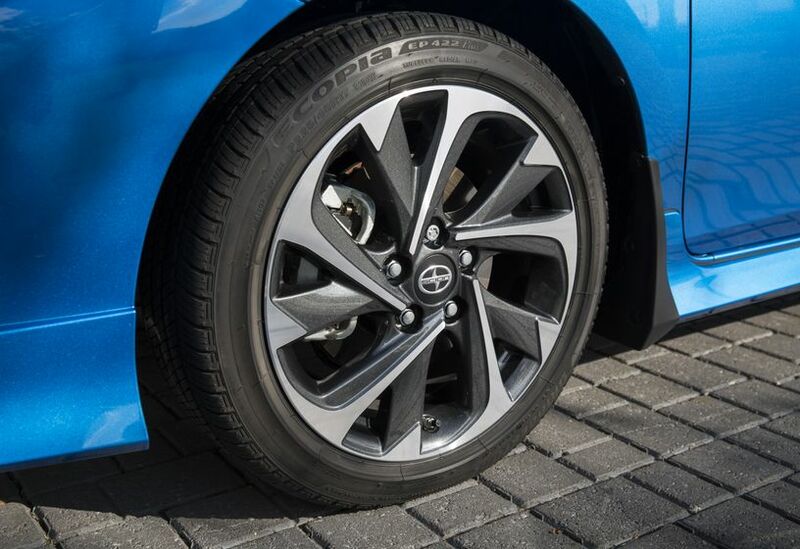 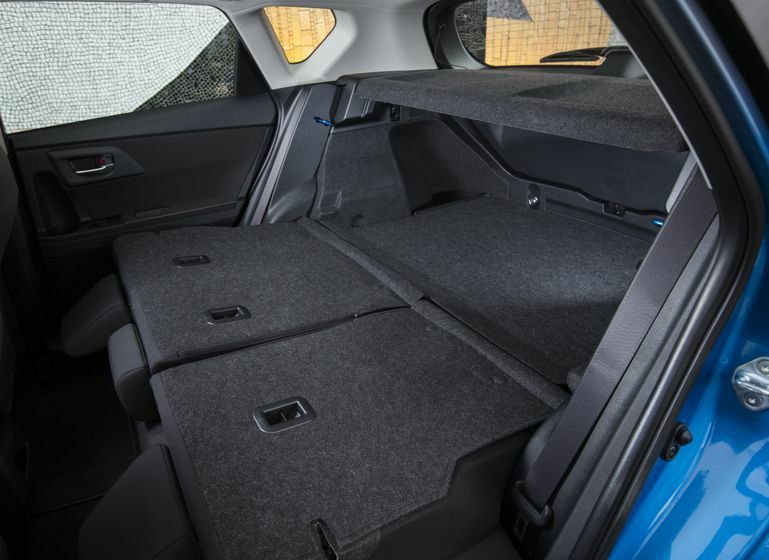 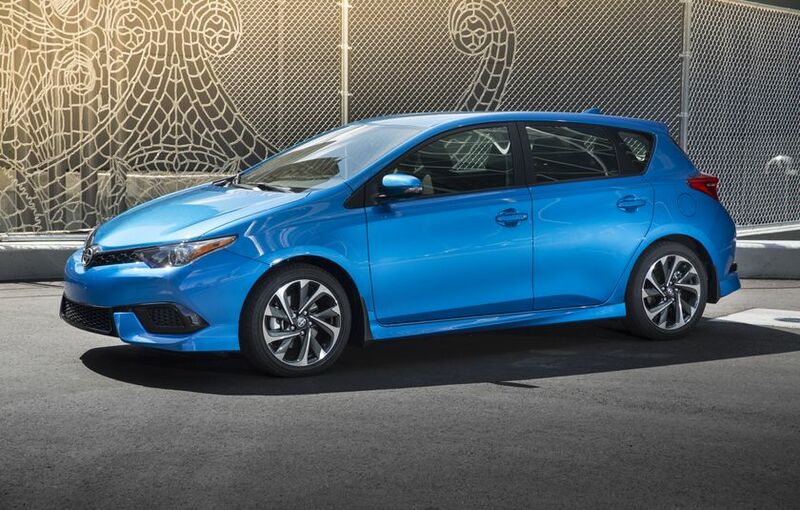 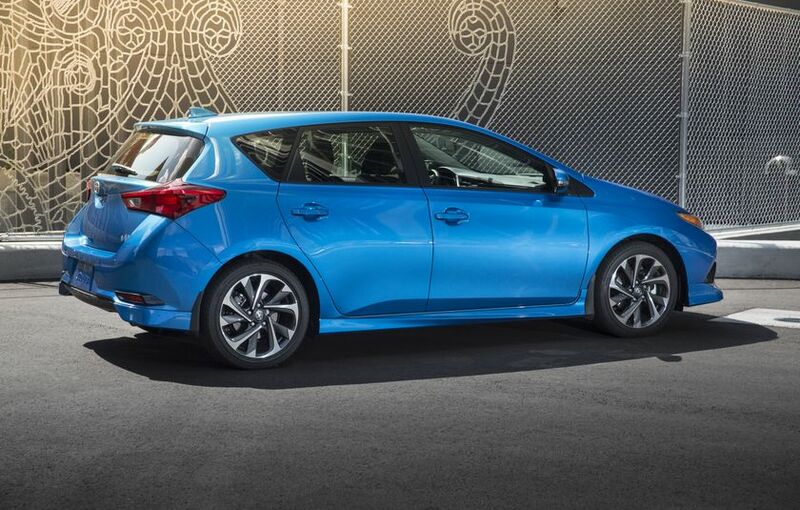 The 2016 Scion iM doesn’t skimp when it comes to comfort, design or safety. 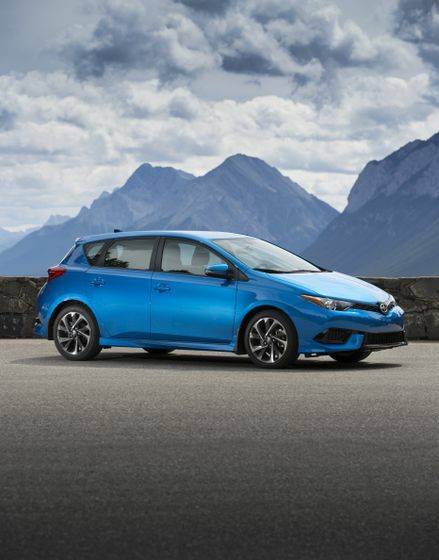 The feature list is impressive – including many standard features that others offer only as upgrades, if at all. 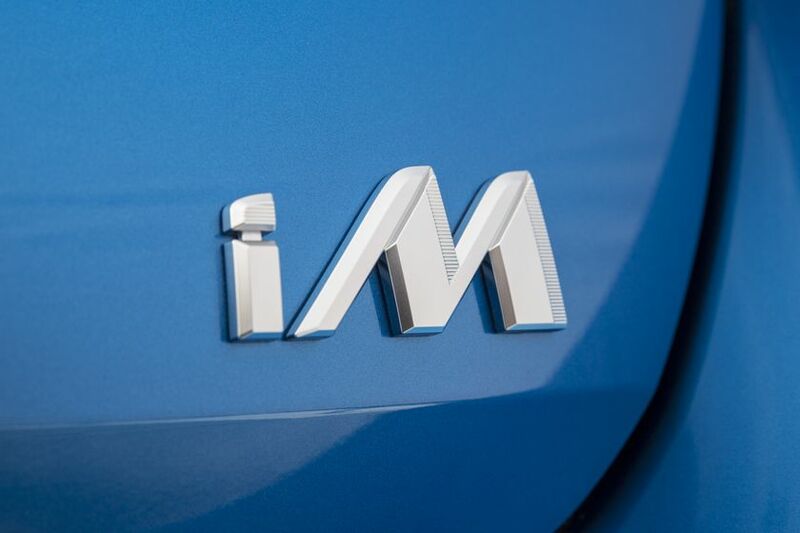 The iM delivers plenty of driving fun. 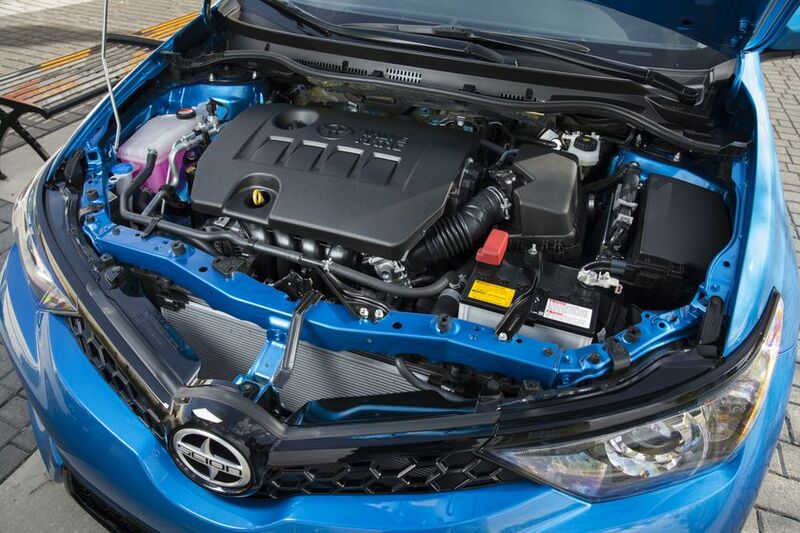 A responsive 1.8L dual overhead cam four-cylinder engine featuring the VALVEMATIC continuously variable valve train delivers 137 horsepower plus impressive fuel efficiency – rated at 7.4L /100 KM (city/highway combined). 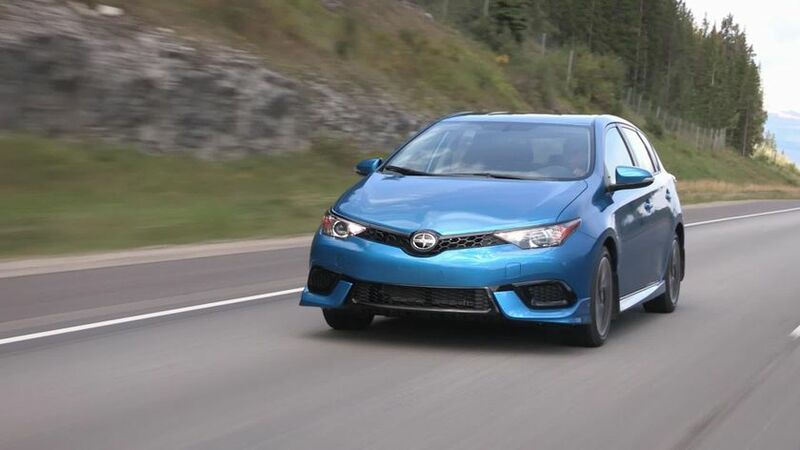 This is paired with a choice of a six-speed manual transmission or a sport-tuned continuously variable transmission (CVTi-S) with seven stepped shift points. 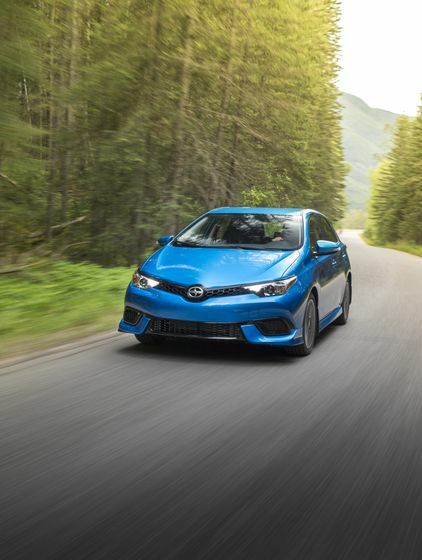 Dynamic handling is a given, with the confidence of front-wheel drive, highly responsive electric power steering, a front suspension fitted with Macpherson struts and a double-wishbone rear suspension. 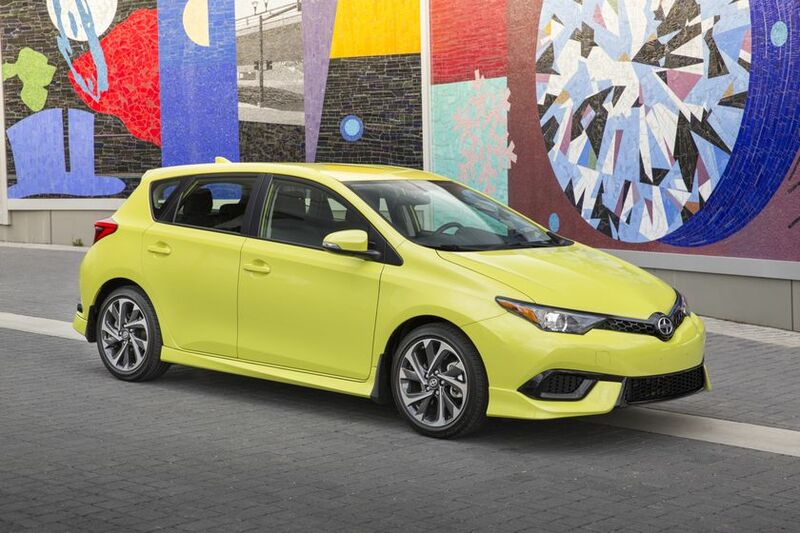 The all-new iM fires on all cylinders with bold styling – highlighted by a full-body aerodynamics kit with modern rocker panels and sporty 17” alloy wheels with low-profile tires. 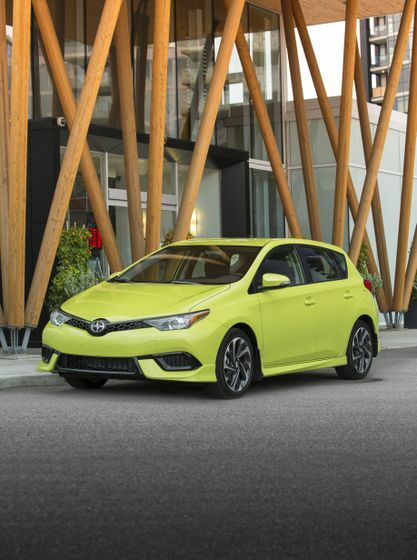 Details include a honeycomb front grille, side fenders, muscular front bumper, aggressive angular headlights, LED daytime running lights and tail lamps, shark-fin antenna, and a rear spoiler. 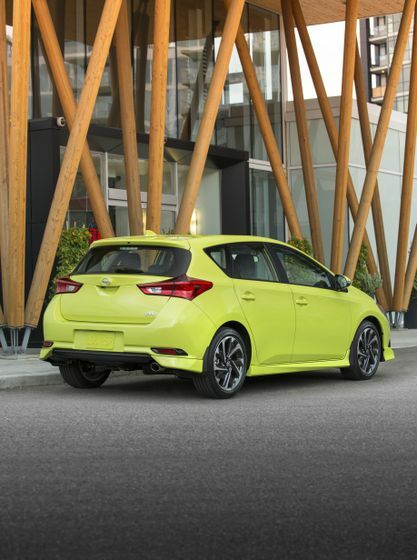 The 2016 Scion iM is available in your choice of sporty exterior colours, including: Black Sand Pearl, Electric Storm Blue, Barcelona Red Metallic, Spring Green, Classic Silver Metallic, and Blizzard Pearl. 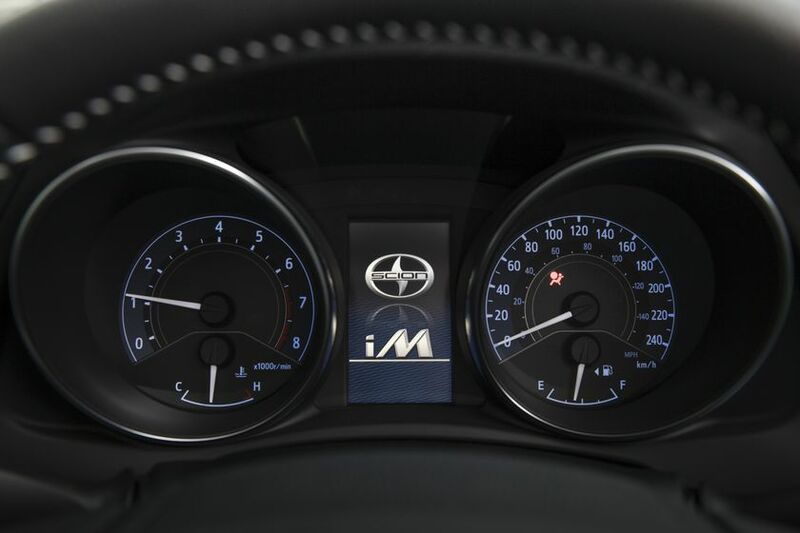 Hop inside the iM and be impressed by a cabin defined by smart technology, style and high-quality finishes. 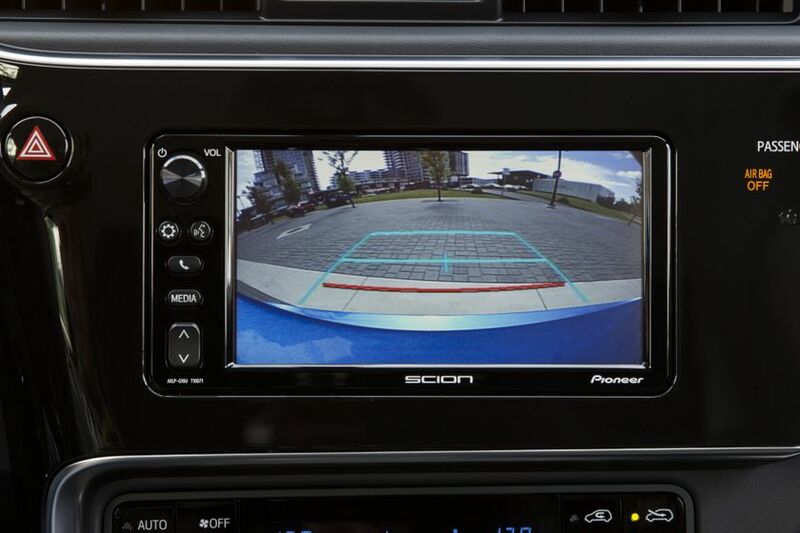 The streamline piano black dash provides instant access to an impressive list of technology features. 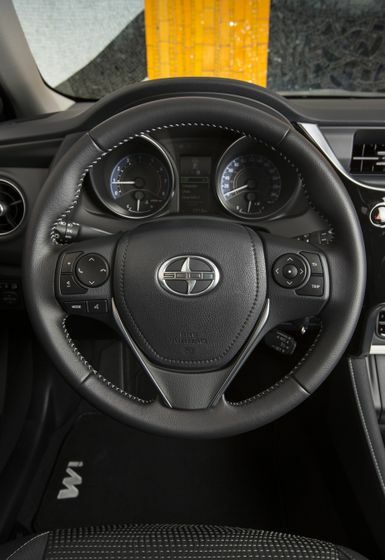 Standard features includes: a 7” Display Audio System with streaming Aha Radio™, six speakers, Bluetooth connectivity, and steering wheel-mounted controls. 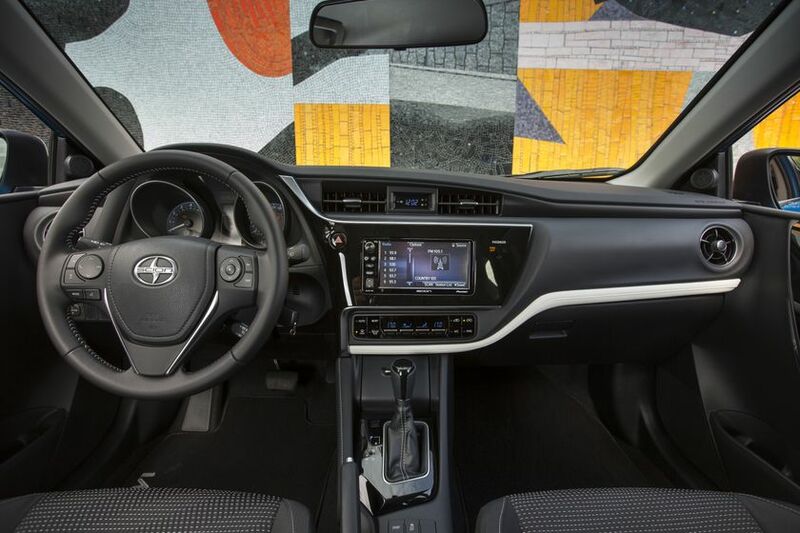 A 4.2” full-colour multi-information display, leather-wrapped steering wheel and shift knob, dual-zone climate control, front sport seats, white accent stitching, power folding and adjustable heated exterior mirrors, power door locks with keyless entry, power windows with driver’s side auto-down function, and more. 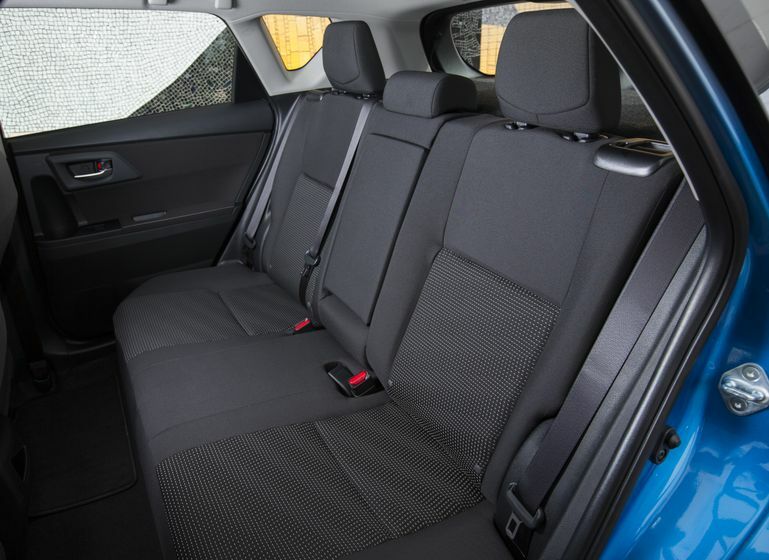 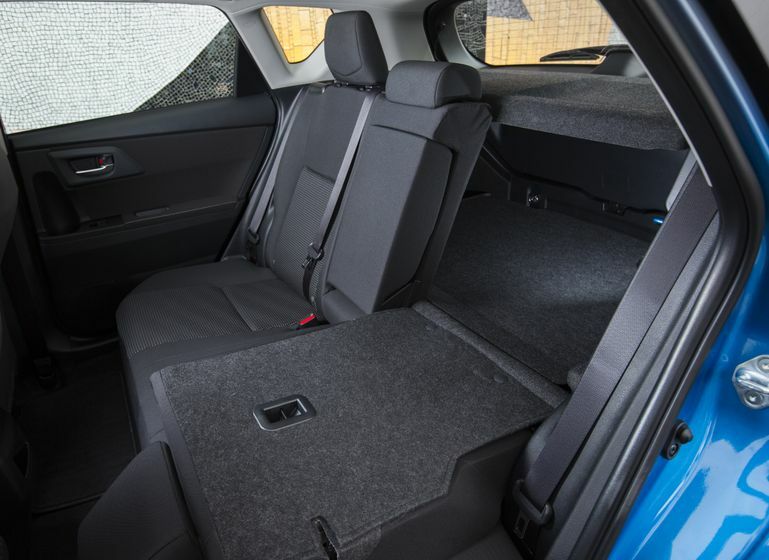 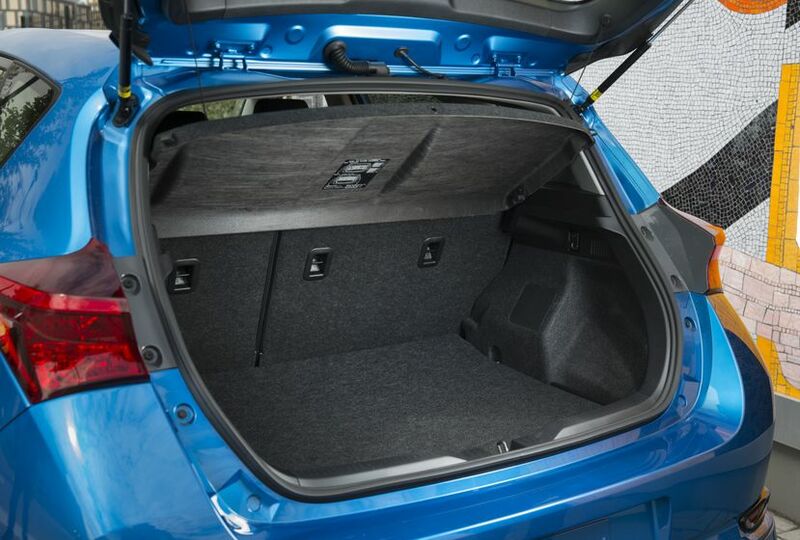 The iM offers comfortable seating for five adults, or up to 20.8 cubic feet of cargo space with the versatility of a rear hatch and 60/40 split folding rear seats. 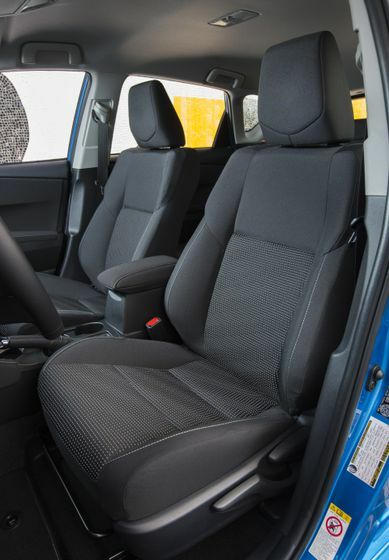 Enhance the iM’s interior with Scion’s available accessories including a cargo liner, cargo net, an upgraded audio system, the Bongiovi Acoustics DPS audio enhancing system, navigation and more. 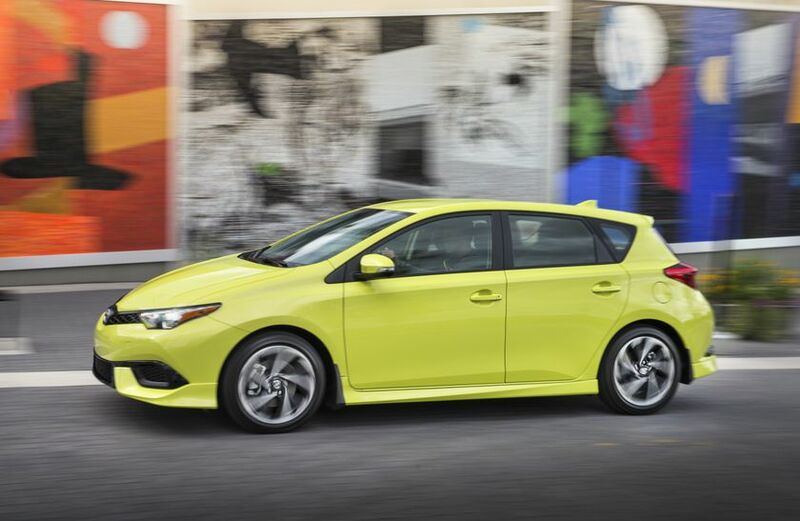 The Scion iM is fully loaded with safety systems – from eight airbags and active front headrests with whiplash protection, Hill Start Assist, to a standard back-up camera and the six active safety technologies of Scion’s Star Safety System™. 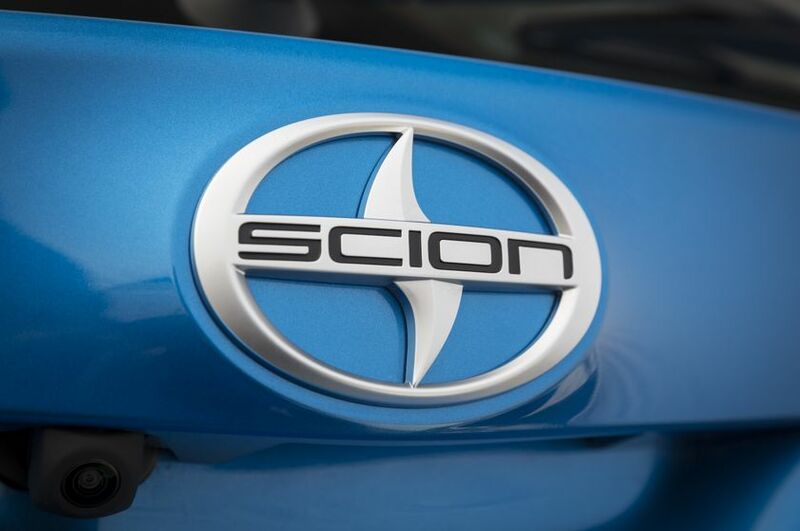 And while the iM has its own distinct look and attitude, every Scion is backed by Toyota’s legendary commitment to quality, durability and reliability. 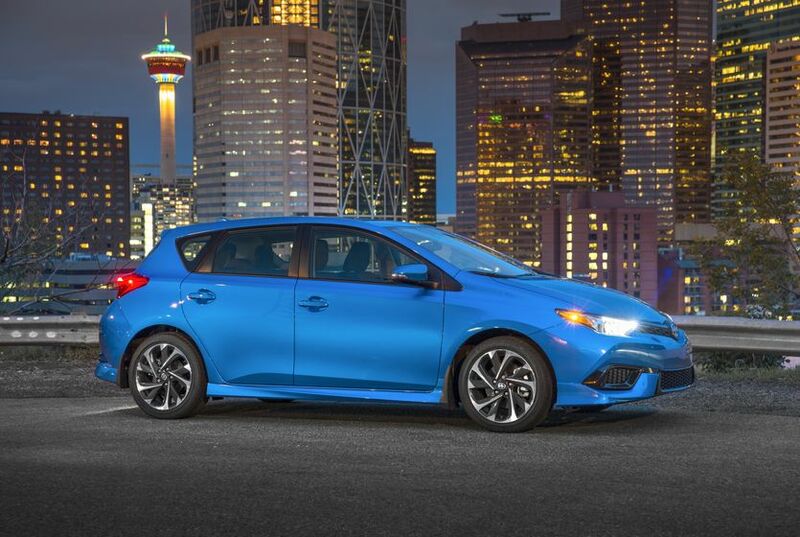 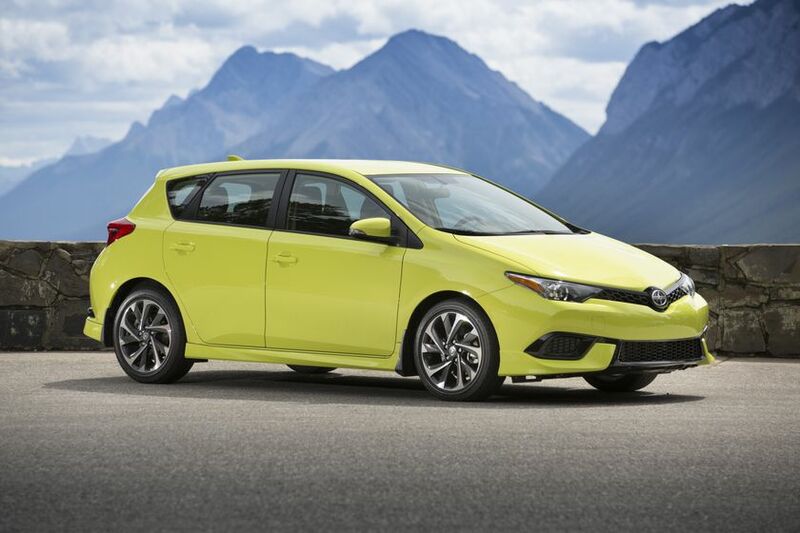 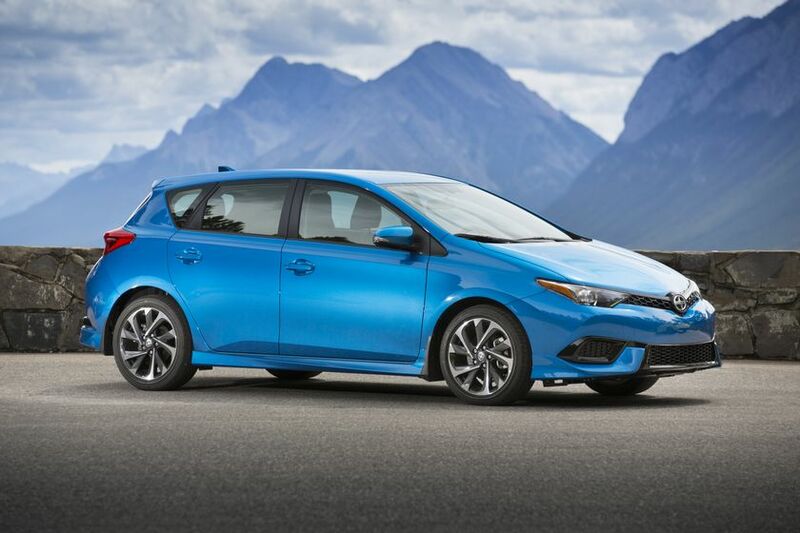 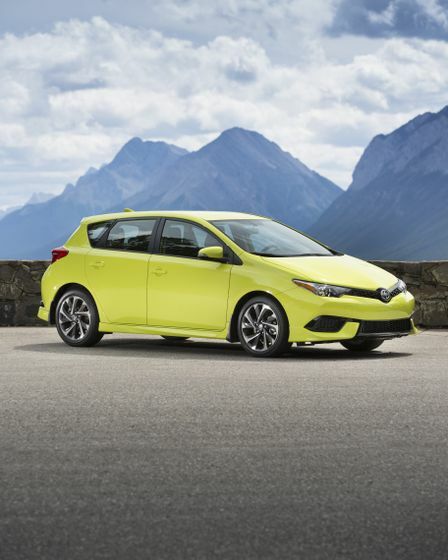 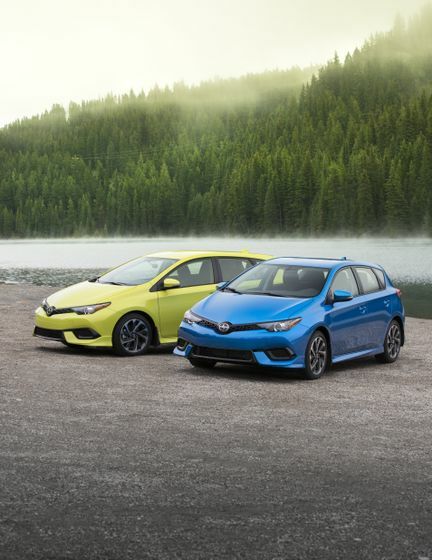 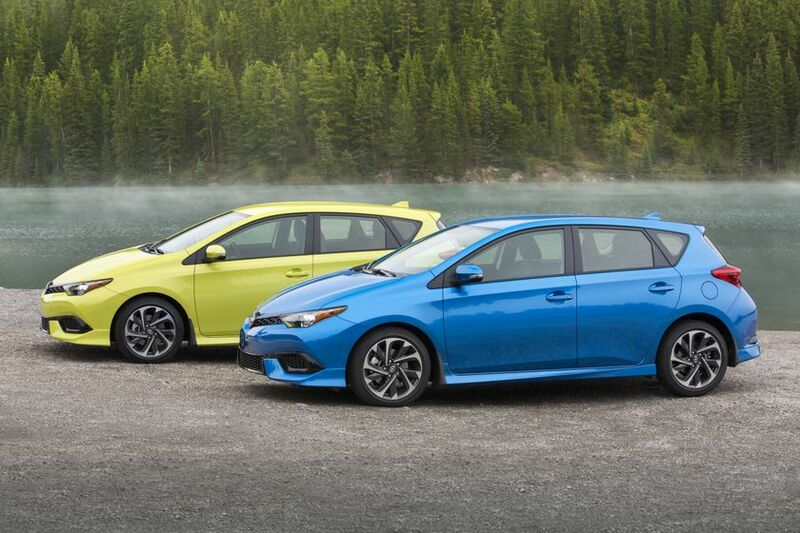 The 2016 Scion iM goes on sale this fall across Canadian Scion Dealers, with a manufacturer’s suggested retail price starting at $21,165 for manual transmission models and $21,990 for those equipped with the Continuously Variable Transmission (CVT).